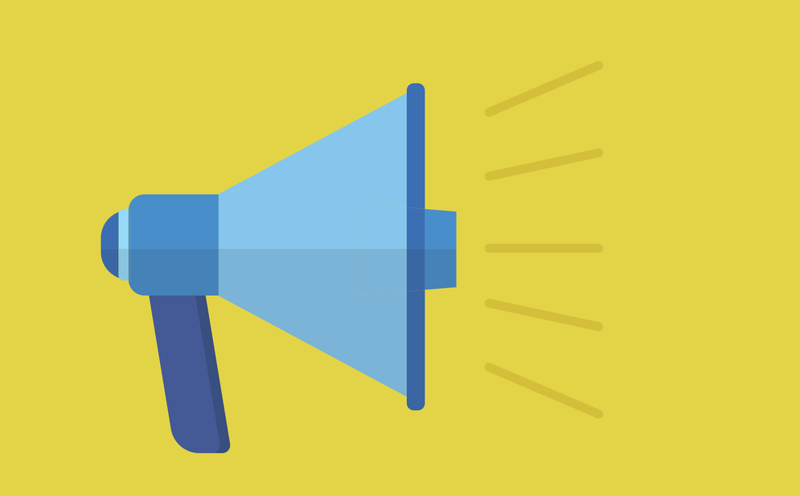 Following up on our last post for getting your YouTube subscriptions into Syndicator, next we’ll show you how to get a Google Alerts subscription added to Syndicator. Enclose a phrase in double quotes to return results that contain that specific phrase. You can also select sources, language, region to refine the results you’re receiving. and then click Add Feed. 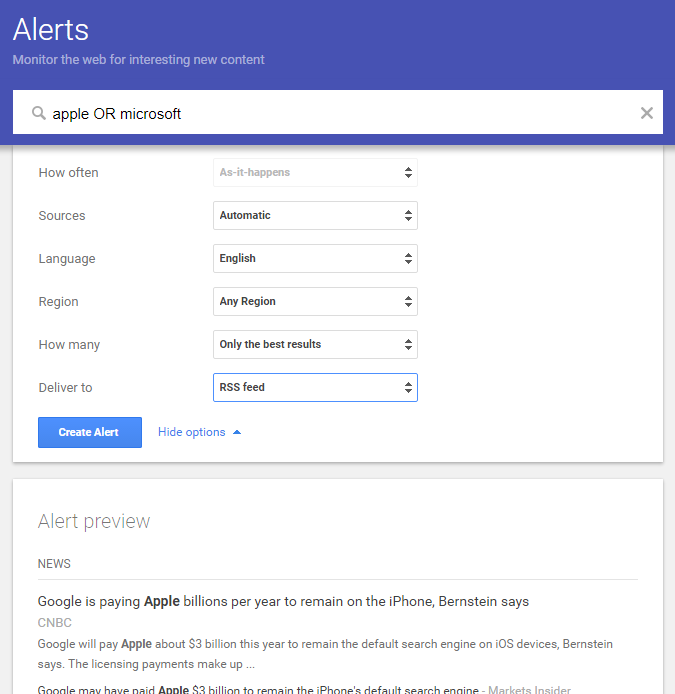 You’ve now created a Google Alert and added it to your list of Syndicator feeds. Add the feed to a stream and watch those alerts come in! Looking for more Google generated content? Check out Google News to keep up to date on news from virtually anywhere on virtually any topic. 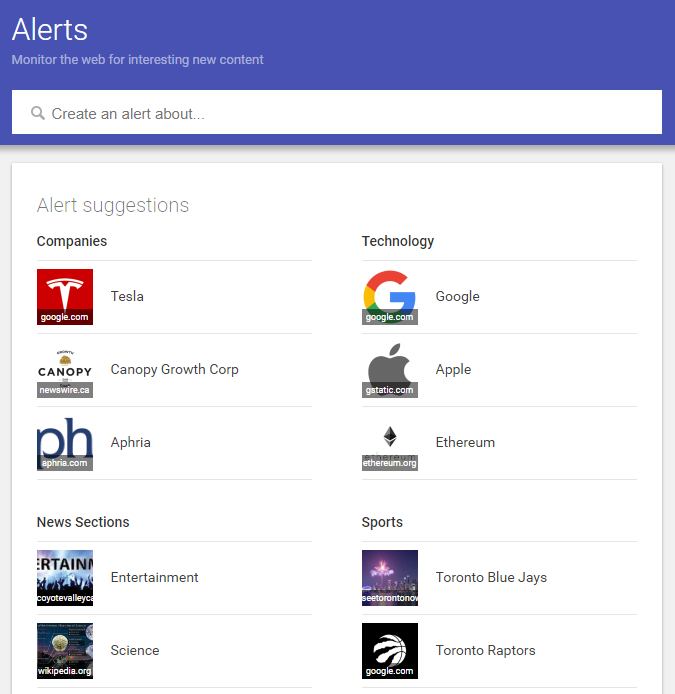 There’s an RSS link at the bottom of each page, so you can easily add Google News feeds to Syndicator!